When you insert a Salt SIM card into your iPad mini, it will automatically connect to the Salt network (where coverage is available). If you go abroad, your iPad mini will not be able to connect to the Salt network and it will attempt to connect with another partner network. This is called roaming. Note: Using mobile data while roaming may incur fees in certain countries. 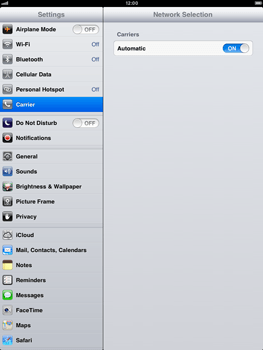 See here to learn how to disable data roaming. 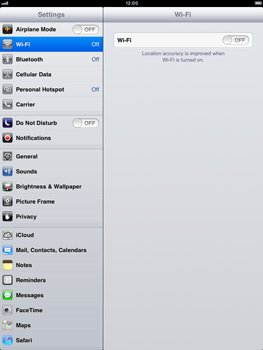 The iPad mini is now searching for available networks. Choose the network you would like to connect to. .
Click here for more information about available networks and rates abroad. 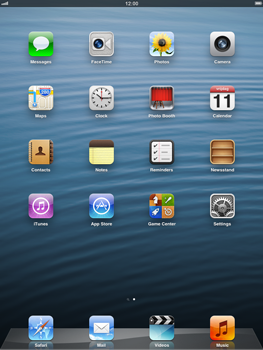 The iPad mini is now connected to the selected network. See here for more information about available networks while roaming.